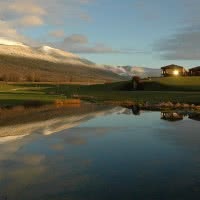 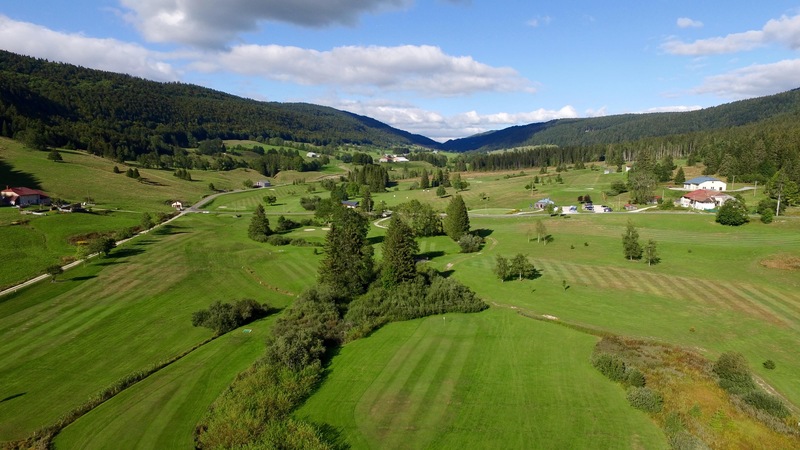 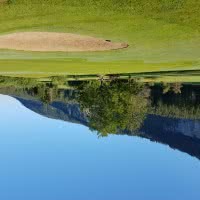 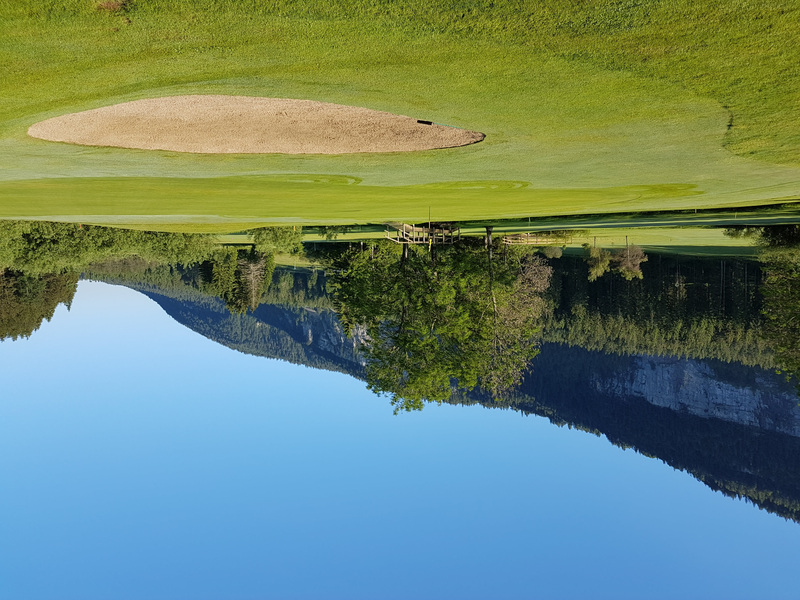 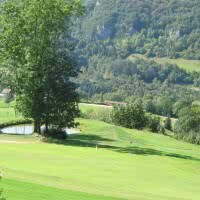 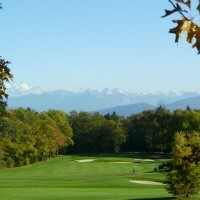 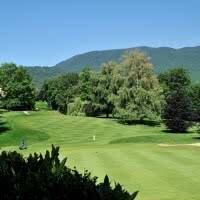  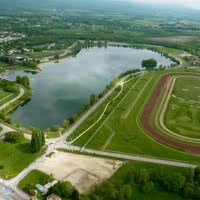  The golf club of the Valserine is a par 35 2789 m open since 1995 in the town of Mijoux, 01 - Ain. 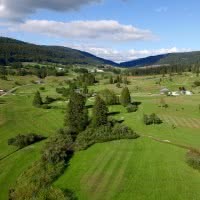 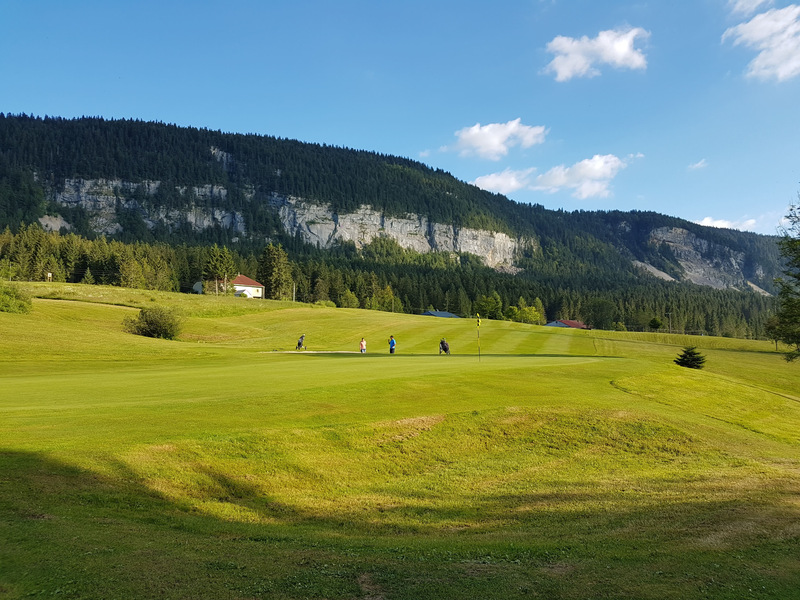 3 stars in the category 9 holes, it is located 1100 meters above sea level and offers a very varied and visually very nice with its river which crosses and its natural hills. 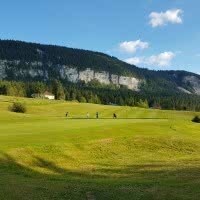 Whatever your level of golf, you will enjoy irons in hand throughout its fairways.